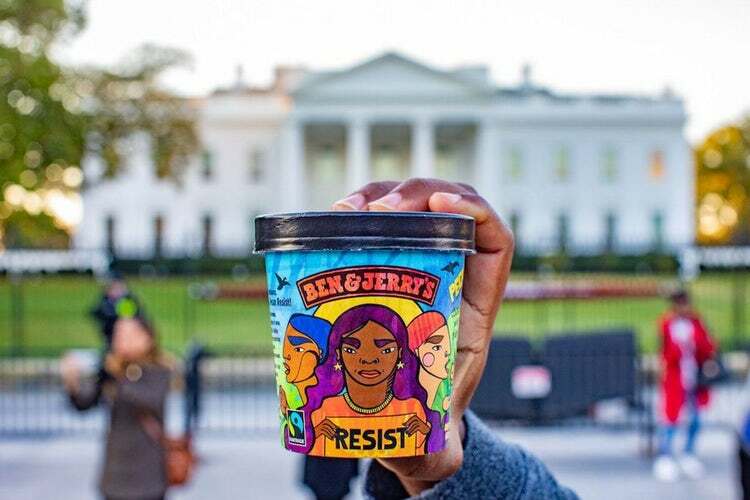 As Wavy Gravy, the patron saint of Woodstock said, “we’re all Bozos on this bus”. It’s a surprising but obvious observation. We’re figuring out this humanity thing on a day by day basis, and we’re doing it live. Can we learn to get it right? As Margaret Wheatley suggests in this week’s lead story, maybe that’s not the most important question we need to be asking after all. Maybe instead we need to learn to understand that learning and failing, hope and fear, live together. They are both ever-present players in our lives. Heady stuff. 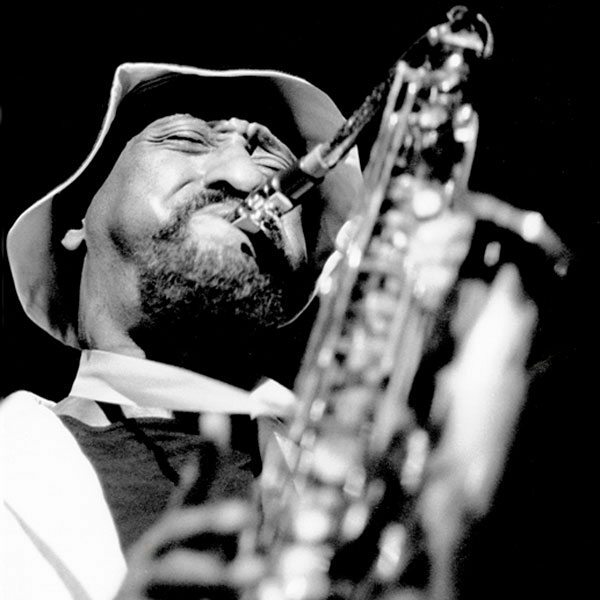 Heavy times. Happy Friday. “‘Victor Havel helps me recall the Buddhist teaching that hopelessness is not the opposite of hope. Fear is. Hope and fear are inescapable partners. Anytime we hope for a certain outcome, and work hard to make it a happen, then we also introduce fear—fear of failing, fear of loss. Hopelessness is free of fear and thus can feel quite liberating. I’ve listened to others describe this state. Unburdened of strong emotions, they describe the miraculous appearance of clarity and energy. When we approach life with a beginner’s mind, we let go of being an expert. 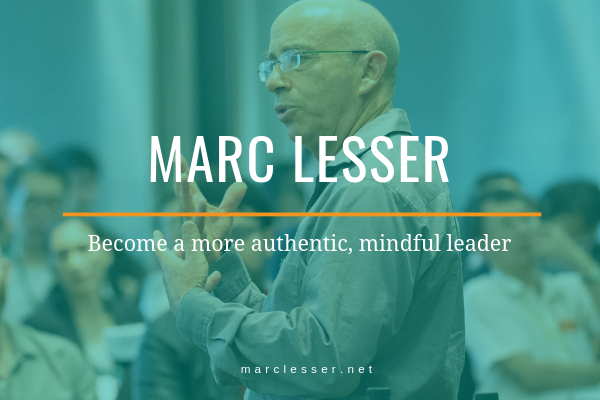 My friend Marc Lesser is building his platform for his new book Seven Practices of a Mindful Leader by sharing excerpts in a series of e-letters. This one, which uses simple questions to help move toward a more open, beginner’s-mind-way of improving our work, resonated with me. Thanks, Marc. the perspective of success (what’s working well, going better than expected). If we want to live more fully and be our most authentic selves, we need to turn towards our pain, not try to suppress it. “It probably makes more sense to just look at Design Thinking, Lean, Design Sprint & Agile as a bunch of tools and techniques in one’s toolbox, rather than argue for one over the other, because they can all add value somewhere on the innovation spectrum. 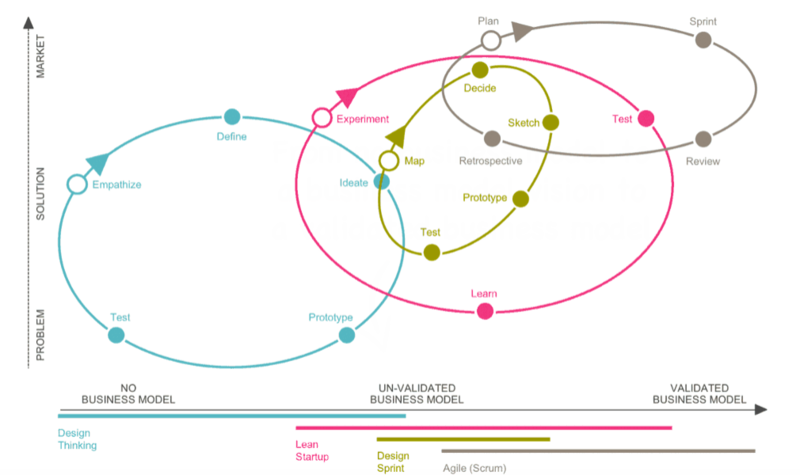 Article: When, Which … Design Thinking, Lean, Design Sprint, Agile? “Bonnie Guitar, who had hit records as a country singer and guitarist, but whose biggest achievement may have been her work as a businesswoman in the male-dominated music industry, died on Jan. 12 in Soap Lake, Wash. She was 95. “Ms. 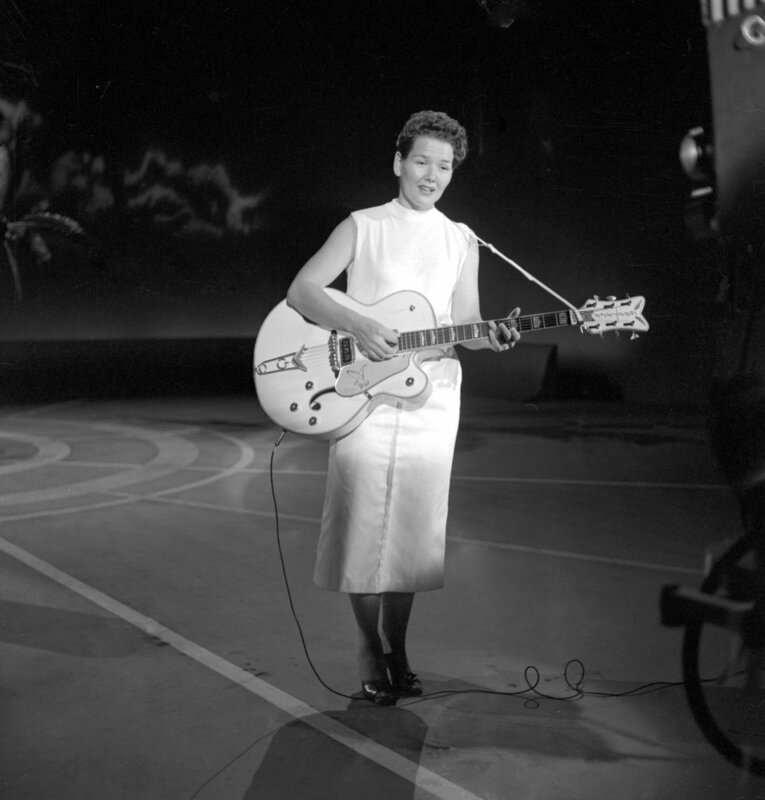 Guitar was best known for her recording of “Dark Moon,” a Top 20 country single on the Dot label that crossed over to the pop Top 10 in 1957. The record, a haunting nocturne sung in a clear-toned alto, was, along with Patsy Cline’s “Walkin’ After Midnight” — which reached the pop Top 40 the same year — one of the earliest records by a female country singer to cross over to the pop chart. “But the achievement for which Ms. 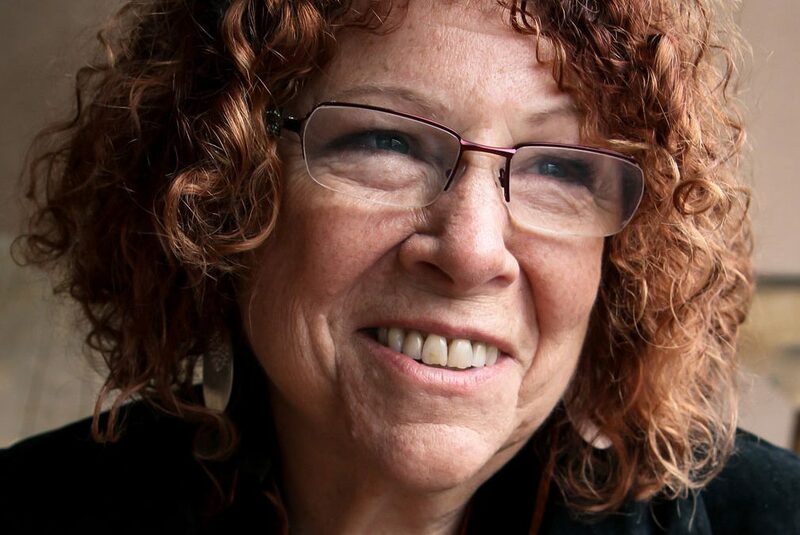 Guitar never really received her due, perhaps because she decided to remain in her native Washington instead of resettling in a major recording center like Los Angeles or Nashville, was her trailblazing work as a studio maven and entrepreneur. Over seven decades she did everything from engineer recordings to scout talent and run a record label.” The record label she founded, Dolton, introduced the doo-wop group the Feetwoods, for whom she served as producer, and the surf-rock group the Ventures, whose sound she also supervised. 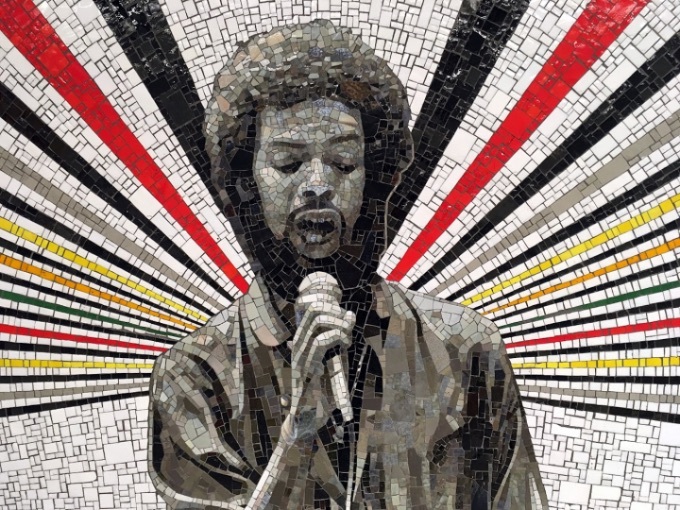 The image of the week is a glass mosaic of musician Gil Scott-Heron, derived from a photograph by Paul Natkin. 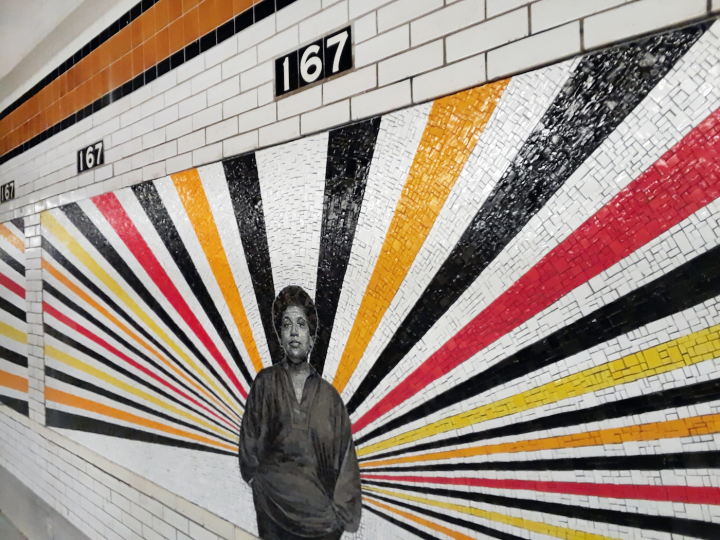 It is one of eight mosaic portraits by Rico Gatson that now grace New York’s 167th Street Station in the Bronx. The suite of murals, entitled “Beacons” (2018), honor the lives of eight figures from the burrough’s history that “reflect the spirit and energy of the community,” according to an MTA spokesperson.